A rose wine, from red varieties of the Samian vineyards. 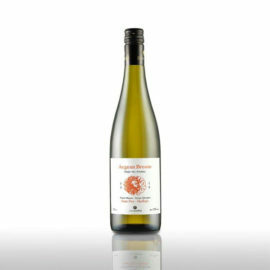 It balances between soft spices and summer fruit. Enjoy it at 10-12ο C with salads, appetizers and light main dishes. Selana (or Selini, the moon in Greek) was the Greek goddess of the lunar soul. Selana is balancing between the soft spices and the summer fruit, in the same way that the moon brings balance from day to night. 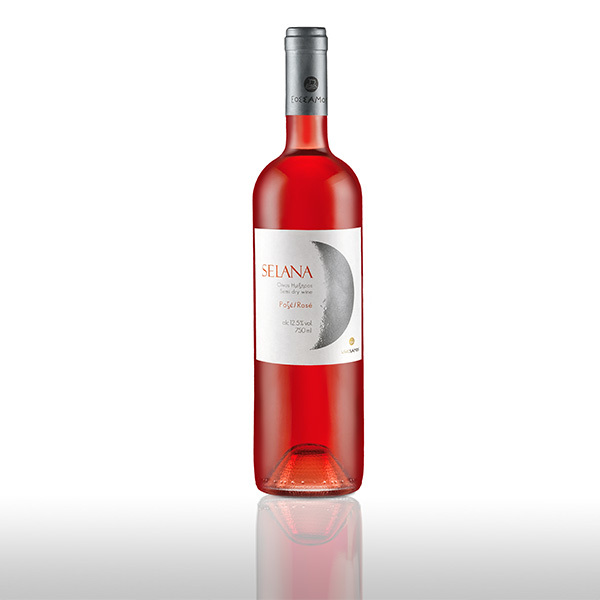 A rose wine, from red varieties of the Samian vineyards, which enchants the palate, as enchanting as the moon is. Enjoy it at 10-12ο C with salads, appetizers and light main dishes.